100% cotton face is a great surface for digital and screen printing. 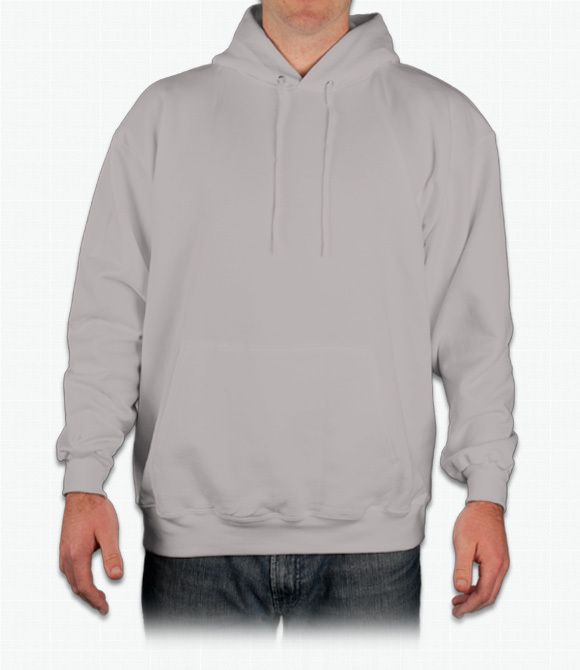 Heavyweight material and hood are warm and cozy. "The neck opening is smaller than other hoodies. This is great for warmth however, can feel a bit restrictive. " "I was disappointed with the customer service, communication and the delivery but the printing was great." "Fit was perfect. It was a generous length in addition to the appropriate size."